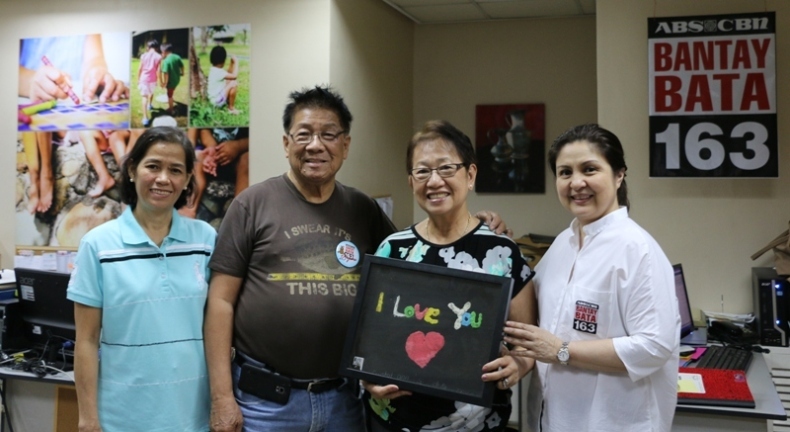 (L-R) Lynn Cruz, Honorato Cezar, and Epifania Cezar with Caress Banson (BB163’s Resource Mobilization Manager) Members of the Forever Young Cook County Retired Nurses, based in Chicago, personally went to Bantay Bata 163’s office to officially turn-over their donation. The group has been a regular donor of the program and their donation will be used in the daily operation of Bantay Bata such as the hotline, rescue, and other services. 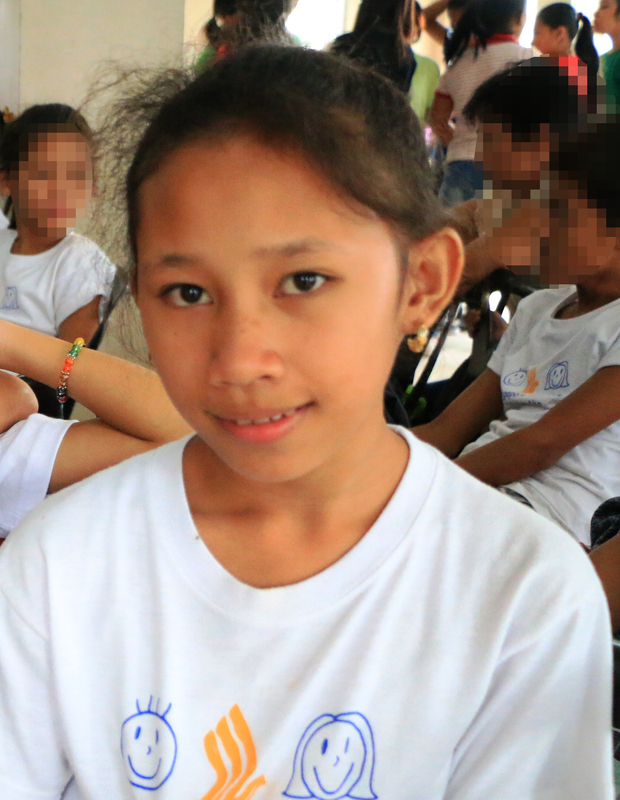 The members contribute their own money to raise funds for their donation and help in creating a better and happier world for the children even they are miles away from the Philippines.